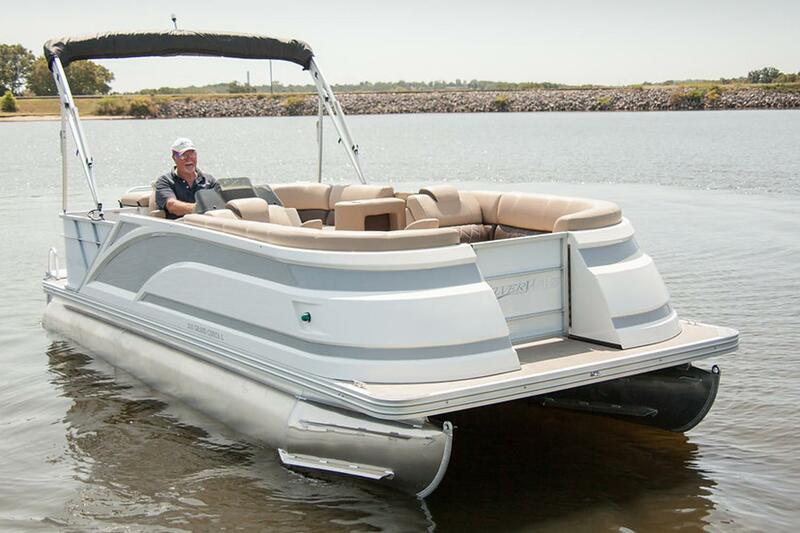 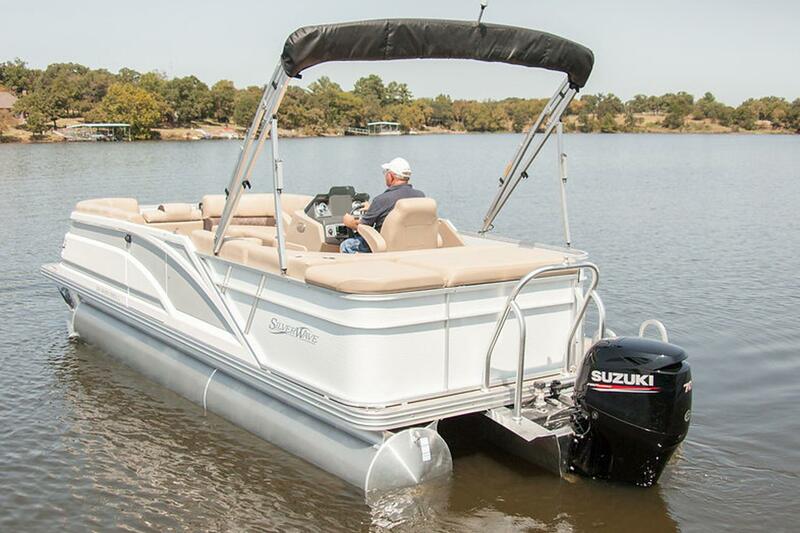 Make the most of your pontoon purchase with maximum storage, seating capacity, and functionality! 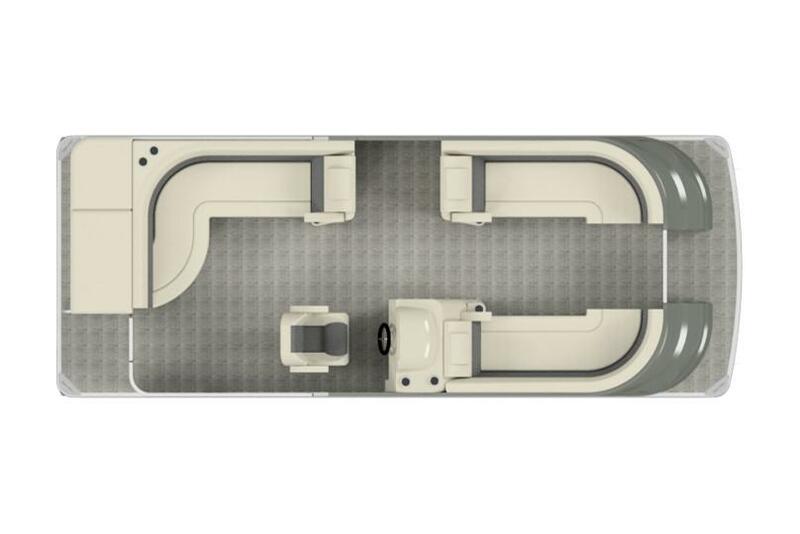 The models feature rear chaise sunpads with impressive storage & a pivoting backrest. 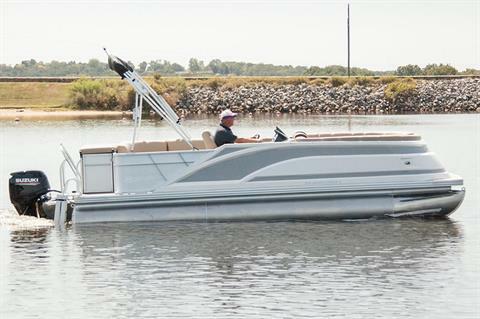 This layout is designed for boaters to board from either port or starboard side.